Sylvain Lhôte, the new director-general of the Confederation of European Paper Industries (CEPI), said red tape from EU climate and energy policy had placed a huge burden on his sector from 2005 on, in addition to tax and business rates. 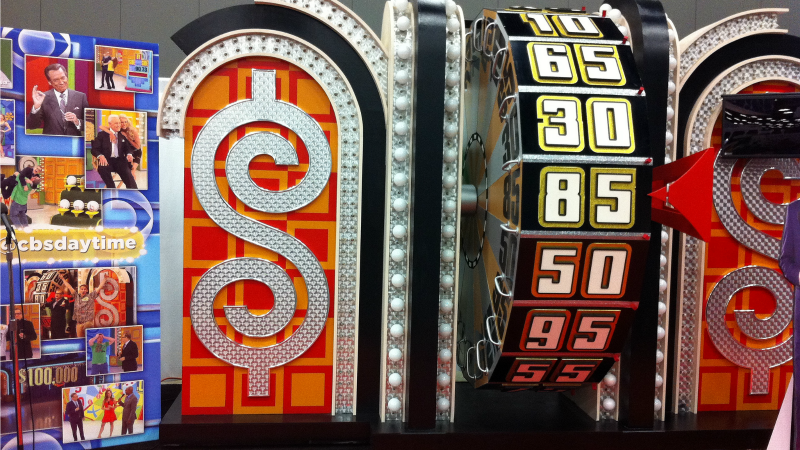 “40% of profitability is swallowed by unintended regulatory costs,” he said. “How much have we lost? If you take out 40% of the profitability of the sector, you take out 40% of its financing capacities,” he told euractiv.com. EU environment ministers meet today (28 February) in Brussels. They are expected to reach an agreement on the reforms to the bloc’s carbon market post-2020. The revised Emissions Trading System (ETS) will only enter into force when an identical bill is agreed between the Council and the European Parliament. The ETS, a cap-and-trade permit system to regulate industry pollution, has suffered from excess supply since the financial crisis, depressing its prices and heightening the need for reform. It is a major part of the EU’s push to meet its UN climate change commitment to cap global warming. Unless the draft reforms are strengthened, the carbon market will remain oversupplied until 2030, according to the Climate Action Network, a NGO. Lhôte said that the ETS penalises paper recyclers, even though the paper industry’s sustainability record is among the very best. 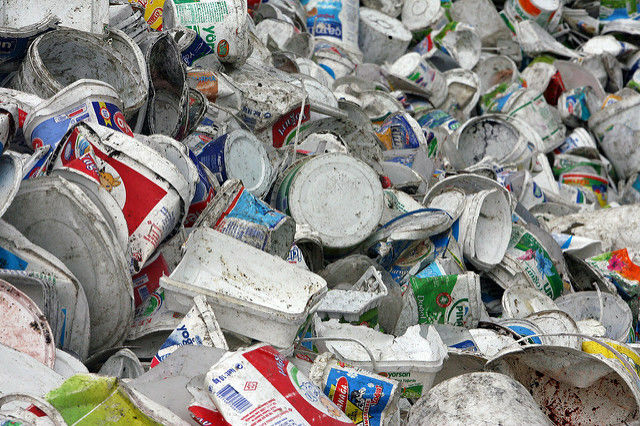 The European Union is pushing to boost recycling levels through its Circular Economy package of waste laws. The package of six bills is designed to put the EU towards a future where as little as possible is wasted in a world of finite resources. Ironically, this green vision, which requires the creation of new recycling technologies and markets, was being hampered by EU laws designed to cut global warming emissions, Lhôte said. 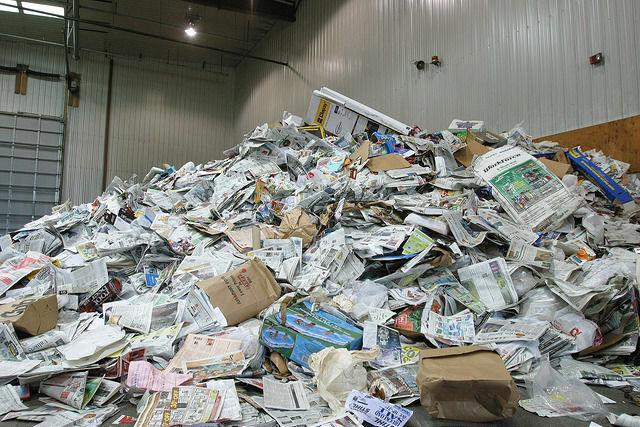 Despite the burden, Lhôte said paper had a 70% effective recycling rate in Europe, and he insisted that no paper recyclers had gone out of business because of the red tape. But even the Renewable Energy Directive, which seeks to boost the shares of clean energy in the EU, had brought hidden costs to recyclers, according to Lhôte. EU policymakers failed to understand that the integration of renewables would require huge investment into grids. Fees and tariffs levied by member states to meet those costs were passed onto paper recyclers and other industries, he said. The ETS is the world’s largest carbon market. Regulated businesses measure and report their carbon emissions, handing in one allowance for each tonne they release. Permits can be traded on the markets as an incentive for companies to reduce emissions. 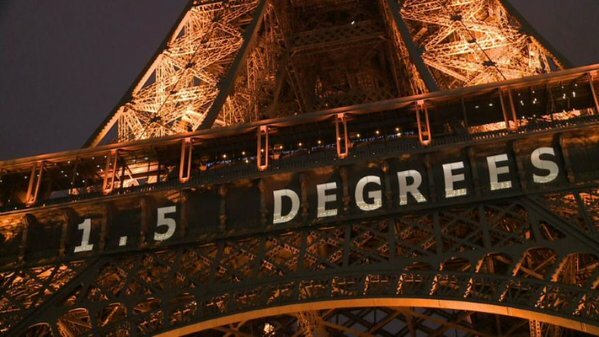 On 15 February, the price was only about €5 a tonne of carbon emissions, which is too low to incentivise industries to invest in green innovation, renewable energy and energy efficiency. Climate Action Network argues that the carbon price needs to be raised to at least €40 per tonne to interest investors in low carbon technologies. In Germany and France, a €1 increase on the carbon price hikes an energy bill by 76 cents, Lhôte claimed. “The best kept taboo at European level is the carbon price is transferred into the power bill that industry pays every day,” he said. Paper recycling is energy intensive. According to Lhôte, the ETS increases the energy costs that the recycling operations must pay to retransform paper into good quality pulp in order to then retransform the pulp into paper. Such indirect costs are paid by energy intensive industries through their energy bills. Suppliers pass on the costs to their customers but, under the ETS some energy intensive industries are granted free carbon allowances to offset that cost. The free carbon allowances are designed to prevent the risk of “carbon leakage”, where industries move outside of the EU to escape more stringent climate legislation. 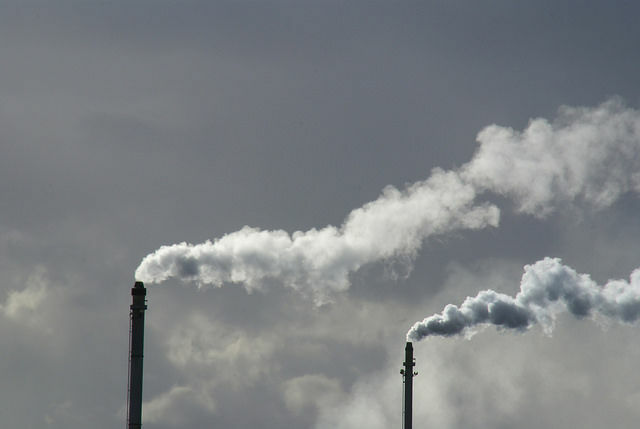 Energy intensive industries will continue to receive free carbon emissions allowances, as compensation for the EU’s stricter climate rules, under planned reforms to the EU’s Emissions Trading System (ETS), but fewer will be granted. 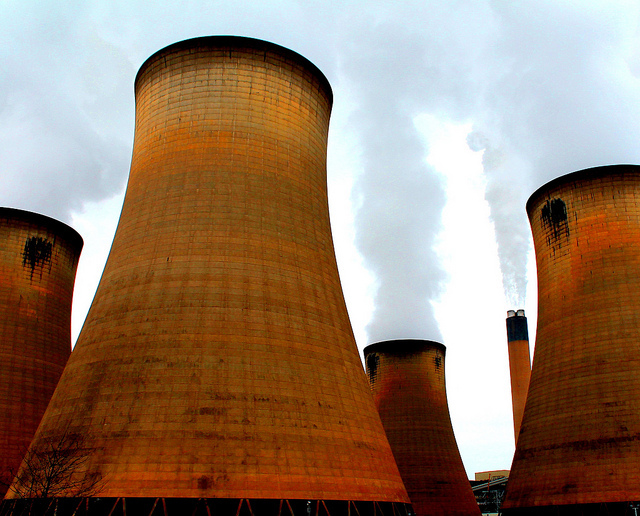 Earlier this month, the European Parliament backed post-2020 reforms to the ETS. To minimise the risk of industry moving abroad to escape climate regulation, the draft allows for the share of allowances auctioned to be reduced by up to 5% to cushion against the impact of a cap on overall allocations, known as the cross-sectoral correction factor. Agnes Brandt, senior EU policy officer at Carbon Market Watch said the paper recyclers were already catered for in the reforms. But Lhôte said the reforms would cut those allocations, leading to a gradual increase in recycler’s costs. 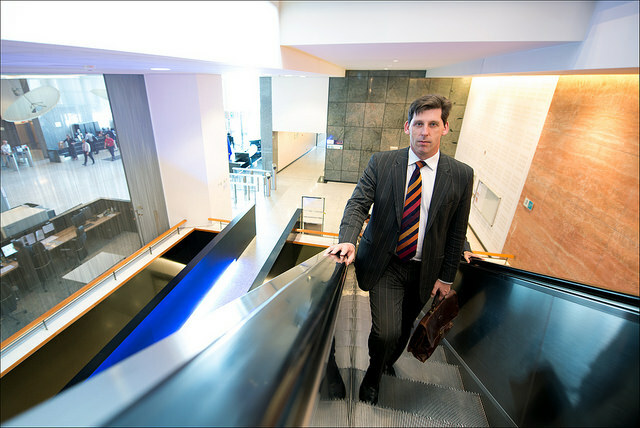 Lhôte conceded that the European Commission’s reforms were an improvement on the status quo and he said much responsibility for the future of paper recycling lay with member states. Nations make money from carbon allowances auctions. “Who’s gonna spend the money, the billions of euros the ETS is going to generate? The member states,” he said. CEPI yesterday published a plan to cut the paper industry’s carbon emissions by 80% while creating 50% more value by 2050. The association’s strategy estimates that €44 billion more investment – a 40% increase on current levels – is needed to transform the industry in Europe. Contradicts the issues at the very start.